The ride first began in 2002 and was originally named the Spring 50’s Bike Ride. 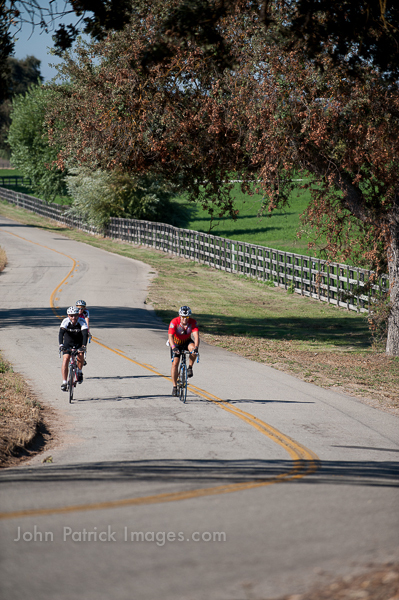 That year, 50 riders enjoyed a scenic ride through Templeton and the surrounding areas. When they returned, they were delighted to find that in addition to the wonderful tri-tip BBQ lunch, Marta Zielonko, the Chamber’s former President, had brought several bottles of her own wine and purchased roses for each of the women riders. The wine and the roses were such a hit, it was decided to rename the event the Wine & Roses Bike Ride. After changing hands a few times, the Paso Robles Lions Club received the event from the local Chamber of Commerce and is organized by local cyclists. Each year, the ride has increased with almost 50% of its participants coming from outside the area. We have been told by many riders that this event is one of their favorites because of the beautiful scenery and the relaxing atmosphere after the ride.